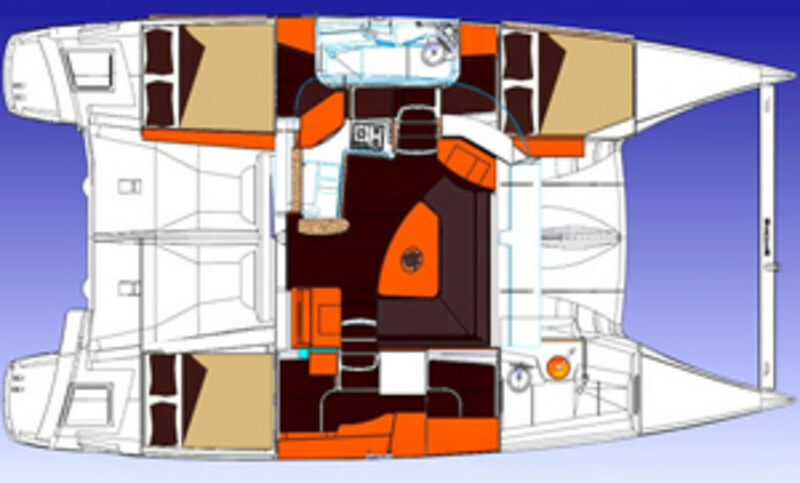 Fountaine-Pajot’s new model is available in three- or four-cabin layouts, and if you want to load up the boat with friends and family, the saloon (which can seat eight) and the large cockpit can hold a few more. The saloon and galley open into the large cockpit, which features a raised helm position. 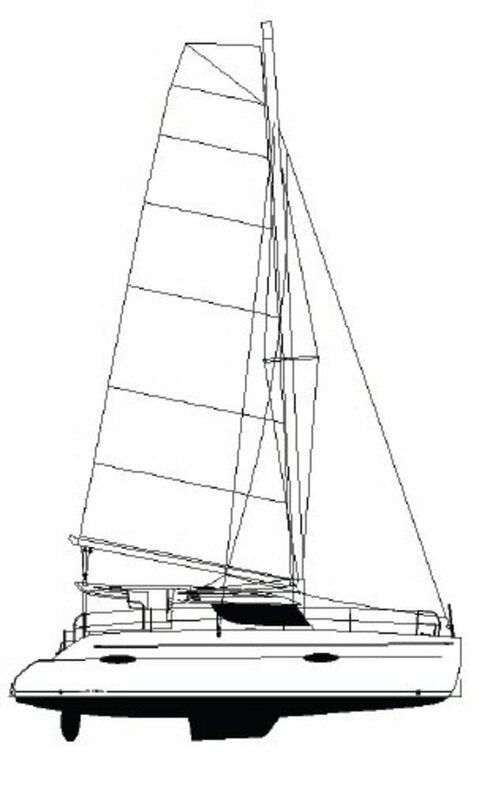 LOA 39ft 2in, LWL 38.8ft, beam 22ft 1in, draft 3ft 8in, displacement 16,755 lbs., sail area 602 sq. 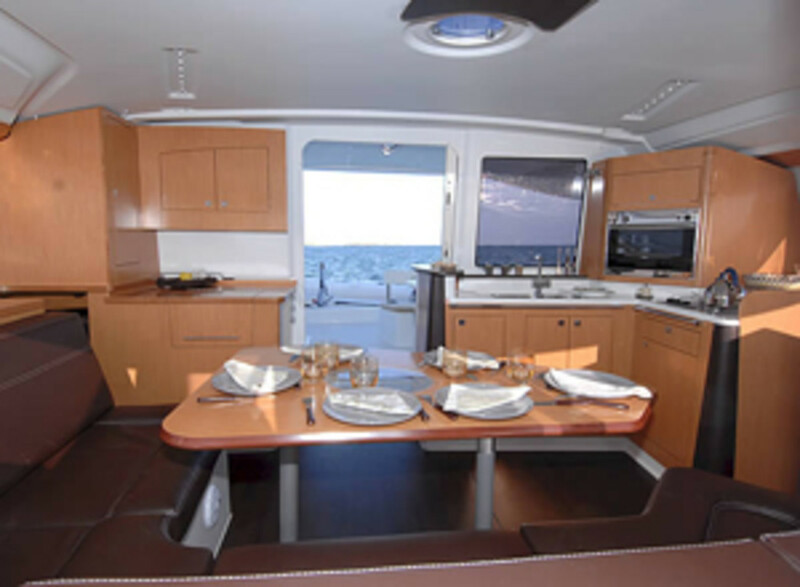 ft, design Cabinet Joubert / Nivelt, builder Fountaine-Pajot. 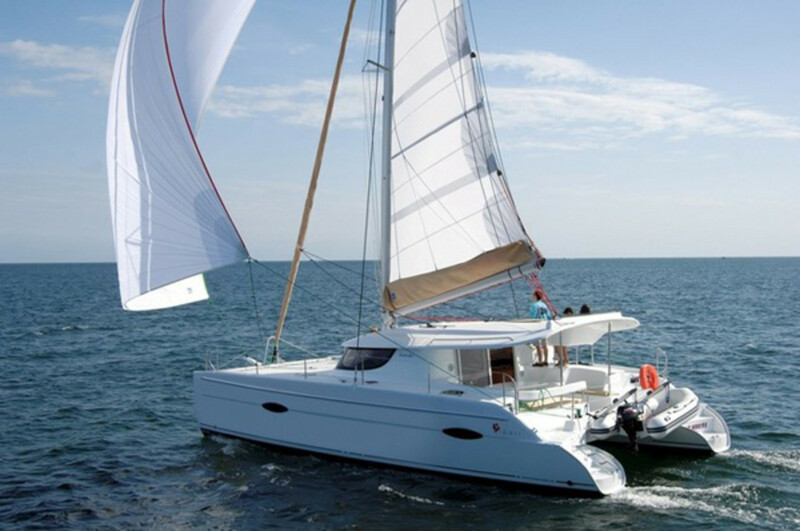 Fountaine-Pajot: +33 (0) 546-35-70-40.